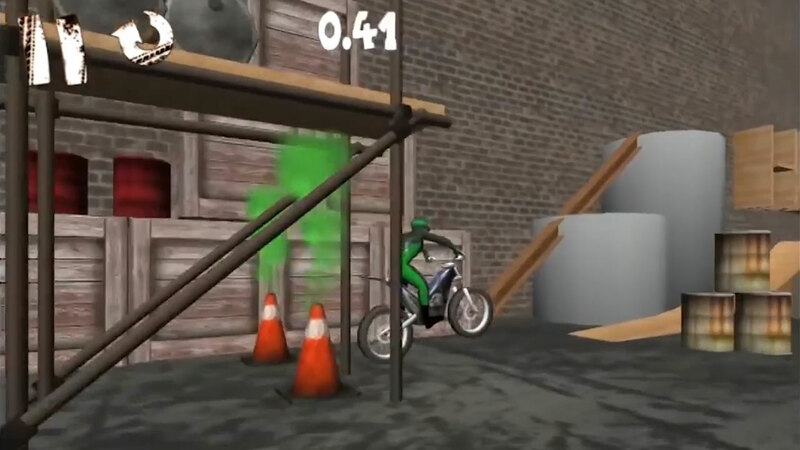 Race on your motorbike through over 60 challenging levels in this physics based motorbike trials game! Play 1000's more extreme levels online! Build your own creative levels and share them with your friends! 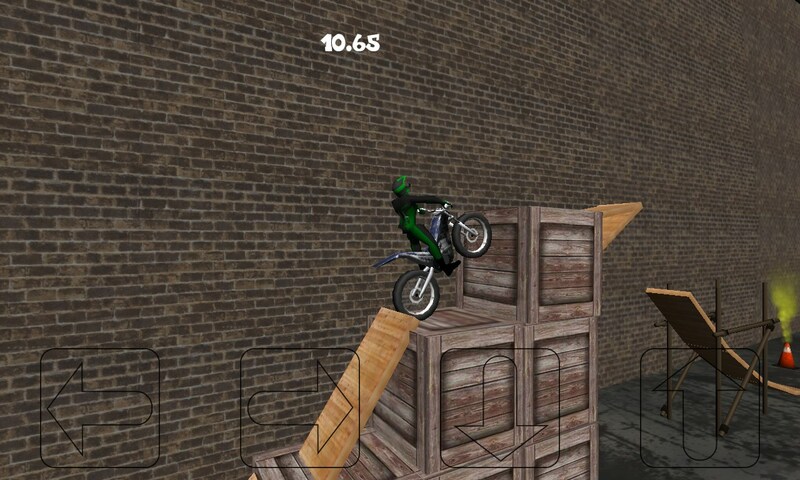 GnarBike is available on IOS, Android and Windows Phone. 60 levels to play that get gradually increase in difficulty. 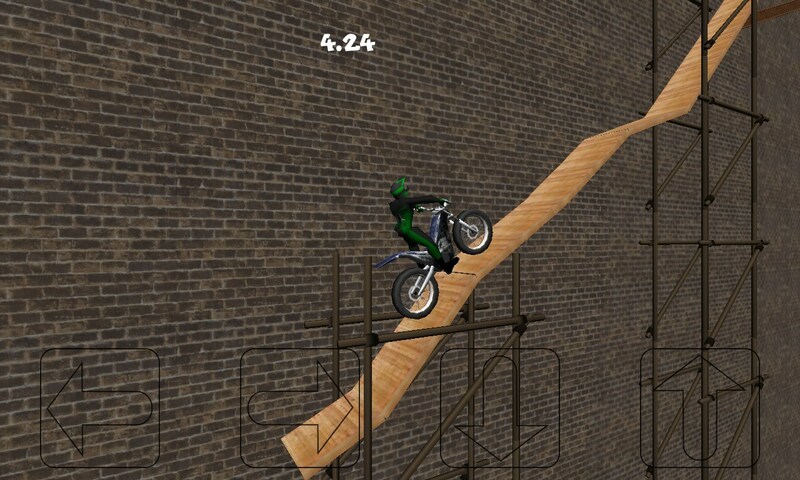 Pro Levels that include physics based obstacles like seesaws and swings. Create you own levels using the in game level builder. Finished all the included levels? You can download more made by other users! 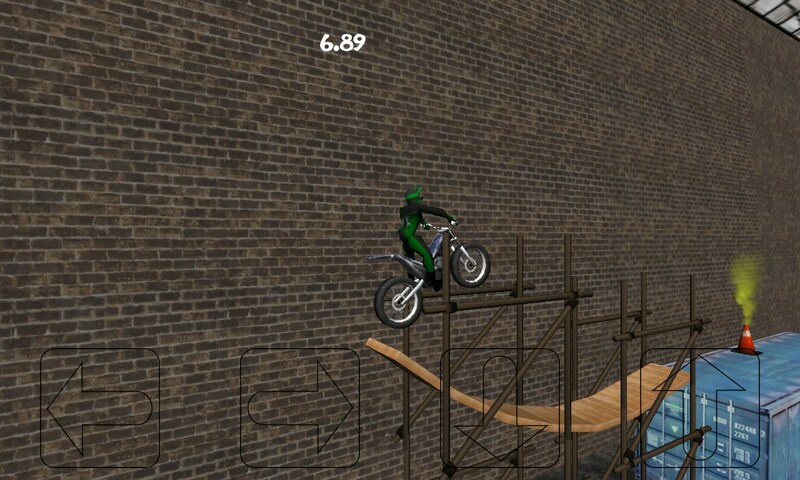 How do you rank against the fastest riders in the world, the leaderboards will let you know.